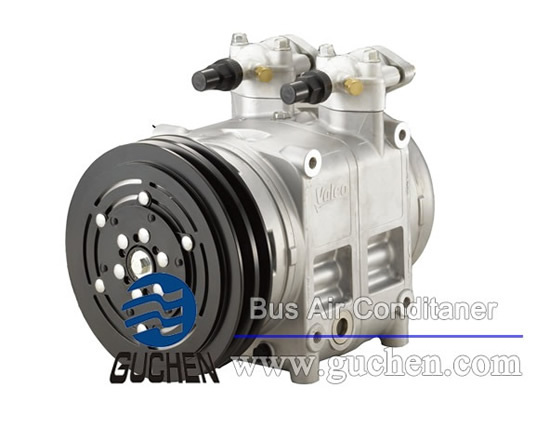 Bock compressor FK 40, FK50 is the key spare parts in Guchen’s bus air conditioning system, which used to install on bus (which the bus’s length more than 7 m ). 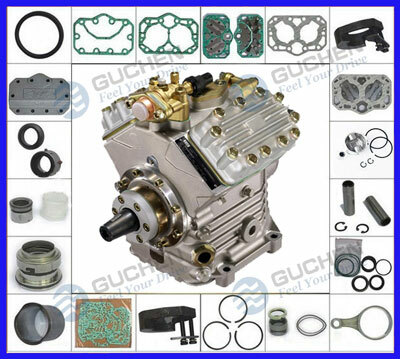 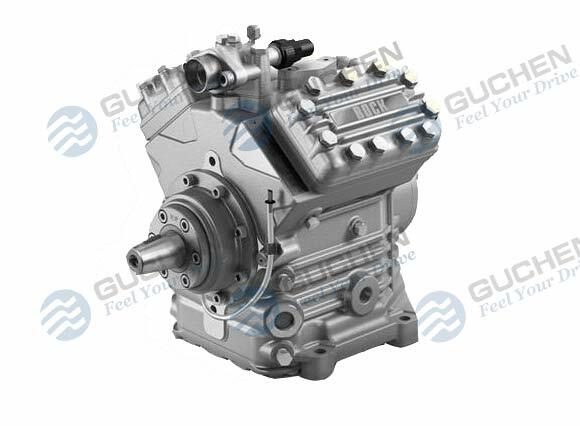 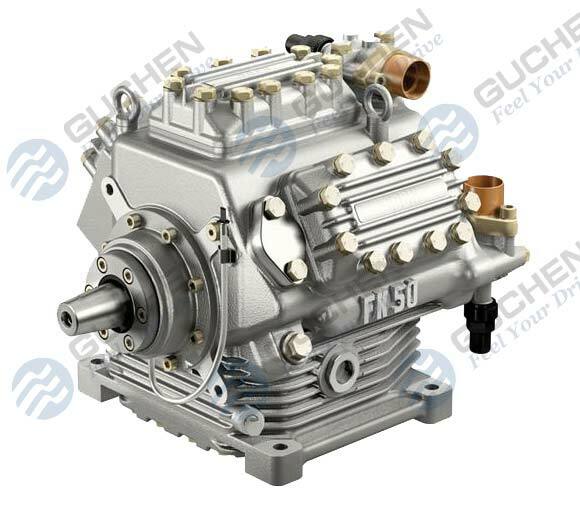 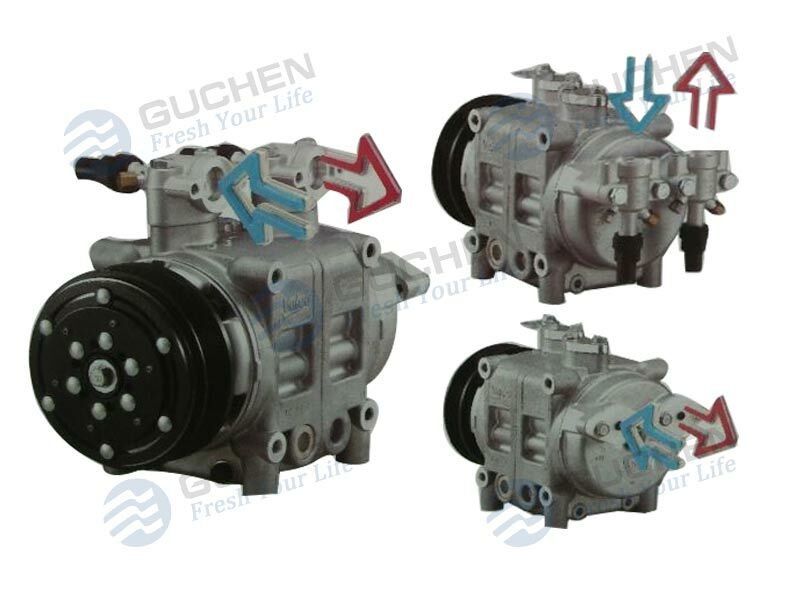 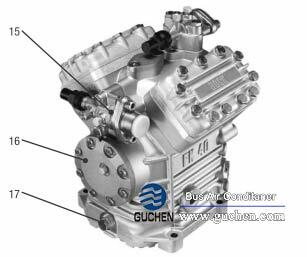 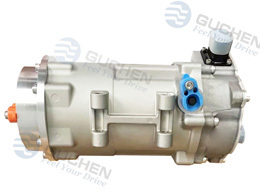 Guchen’s magnetic clutch matched with bock FK40 FK50 compressor, mainly used for after sale repair service, makes your bus air conditioner work properly, greatly and continuously improved your customer satisfaction and transport income. 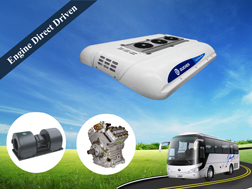 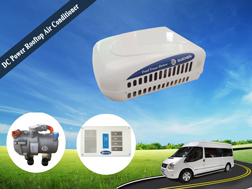 Bock fk40 in Guchen’s bus air conditioning system, mainly used in BD series city bus air conditioner, SD BRT city bus air conditioning system, PD bus air conditioning units, as well as TS diesel engine driven truck refrigeration units. 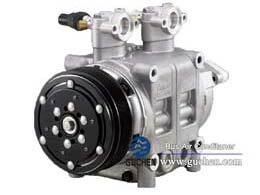 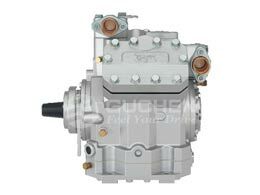 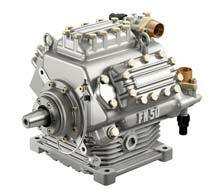 → Bock compressor FK 40 390 mainly used in TS-700, TS-1000 diesel engine driven truck refrigeration system. 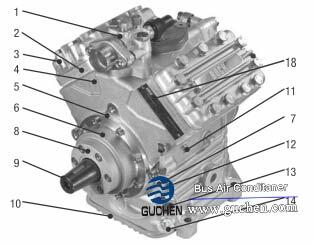 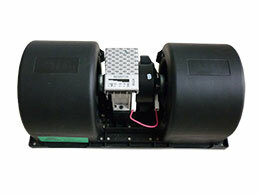 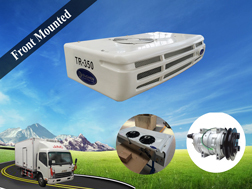 Bock fk50 in GUCHEN’S bus air conditioning system, mainly install on the more than 14m bus coach & city bus, BRT bus.